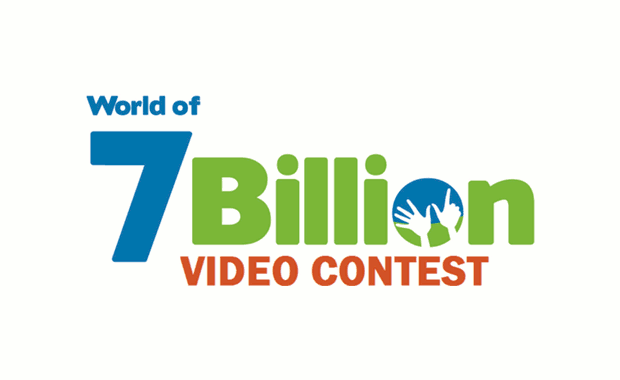 The World of 7 Billion contest helps bring technology and creativity into middle and high school classes worldwide. Students are challenged to create a short video connecting world population growth and one of three global challenges: Preserving Biodiversity, Sustainable Resource Use or Protecting Human Rights. Students can win up to $1,000 in each of the three (3) competition categories. The total prize money fund of the 2018–2019 contest is $7,500. This contest is open to all students grades 6–12. Students may work together in groups or submit entries as individuals. The length of the video should not exceed 60 seconds (one minute). The World of 7 Billion contest is a project of the Population Education program, provider of K-12 classroom resources and professional development opportunities. The contest is run every school year. Please find detailed entry instructions on the official website.